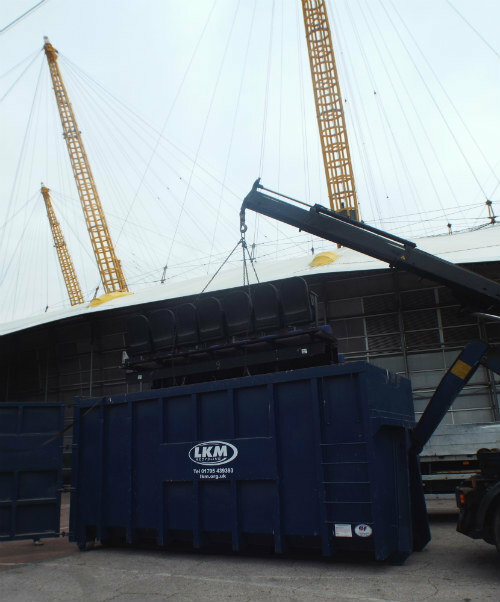 “LKM Recycling carried out an amazing job dismantling and taking away our old seating units, steel frames and seats from the O2 Arena. The team had attended site a couple of times to work out the logistics of the task and understand the time limitations we had to work with. They worked professionally, efficiently and adhered to all of our health and safety policies. They cooperated with our staff extremely well and were prepared to go the extra mile to complete the job in the time agreed. – Emma Beszant, Senior Technical Manager at The O2 Arena, London. 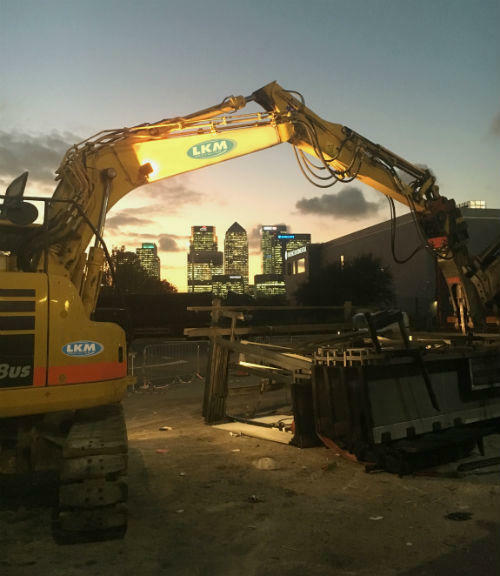 “We have been working with LKM for a year and during that time I have been impressed by their service and professionalism. They have delivered on their promise to provide a reliable next day exchange service.